You'll find us at 4370 Fountain Hills Drive NE in Prior Lake, MN 55372. We're near the intersection of County Roads 42 and 21, just minutes from Mystic Lake Casino. Our office is open from 9:00 am - 6:00 pm Monday through Friday. We're also open 8:00 am - 5:00 pm on Saturday and 10:00 am - 4:00 pm on Sunday. You can access your storage until between 6:00 am and 10:00 pm any day of the week. Of course! Just log in through our website and pay at your convenience. What's climate control? Why do I need it? Climate control maintains a stable temperature and humidity level in your storage unit, helping you avoid weather-related damages like rust, mold, mildew, cracking, fading, warping, melting, and more. We do! We offer FREE use of our moving truck with your move-in. Contact us for details! Do you offer tools to help tenants move heavy items into their units? Yes. We have flatbed moving carts and furniture dollies to make your experience with us as convenient as possible. All of our units are interior and don't face outside, which provides your unit with extra protection. Additionally, we use security cameras to keep track of all activity at our facility. We also have a manager on-site that oversees the property on a daily basis. Do you sell any moving supplies? Yes. We offer a broad range of moving supplies and boxes to help you with your move. Just stop by our office! Our self storage calculator can help you make an informed decision. Yes. Proof of insurance is required. Even though we do everything we can to maintain a secure environment for your stored items, having insurance on the contents within your unit will help minimize financial loss if your belongings are damaged or lost or if an unforseen event takes place. If your homeowner or renter's insurance doesn't cover off-site storage then we can sign you up for tenant insurance specifically designed for self storage. We offer Storsmart Insurance that provides many benefits and may help you save on the cost of insuring your items.Some of the many areas of coverage that our Plan provides include: fire or lightning, windstorm or hail, weight of ice or snow, smoke or water damage, vandalism or burglary, items in transit within 100 miles of the facility. In addition, our Tenant Insurance has a ZERO dollar deductible per claim, something that may not be provided in your homeowner or renter's policy. Multiple plans to choose from include: $2,000 coverage for $9.00/month, $3,000 coverage for $13.00/month, $5,000 coverage for $22.00/month. Should you choose to use your homeowner or renter's policy please bring a copy of your Declaration Page or Certificate of Insurance, stating that you have off-site coverage on your items. 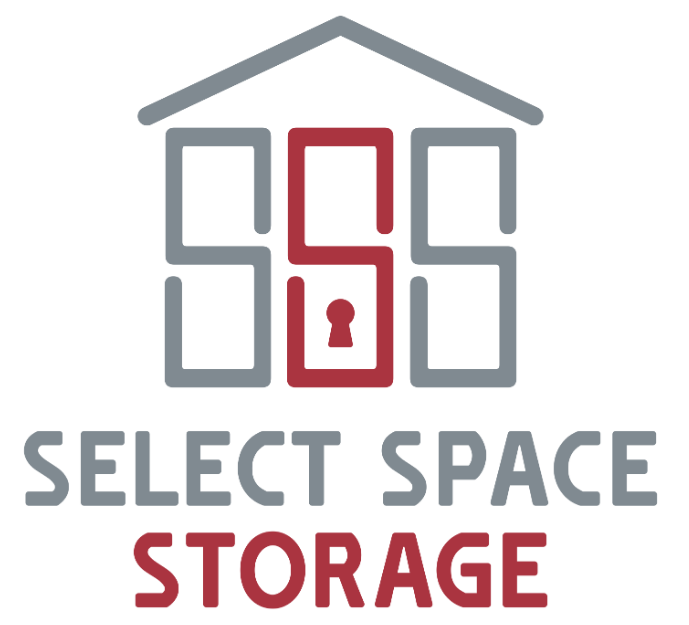 Is Select Space Storage responsible for your items? Self-storage properties do not have control over your goods and therefore have no liabilty for any items stored on the property. As a result, any self-storage provider, including Select Space Storage, is not responsible for the goods held on their property. Our rental agreement outlines these terms and notes that the tenant is held responsible for stored items and will never store items that are prohibited, hazardous or illegal. Our lease terms are on a month-to-month basis. Your rental can be as short or as long as you need. We try to make getting started with your storage unit as easy as possible. Feel free to stop by our office and rent your unit from there. However you can make your reservation by phone at (952) 260-5757 or by contacting us through our website. We're eager to help you find a solution that works for you!